Do you set personal goals for each season? In the winter, many of my friends set ski day goals pushing themselves to ski 25, 35 or even 50 days during the season. Go to one concert a week. Take one hike a week. That’s it. No tracking. No stress. I just planned to attend at least one outdoor concert and get my hiking boots on a trail regularly. Because of this added push, our hiking boots were plenty dusty and the concert blanket and low chairs were well worn this summer! 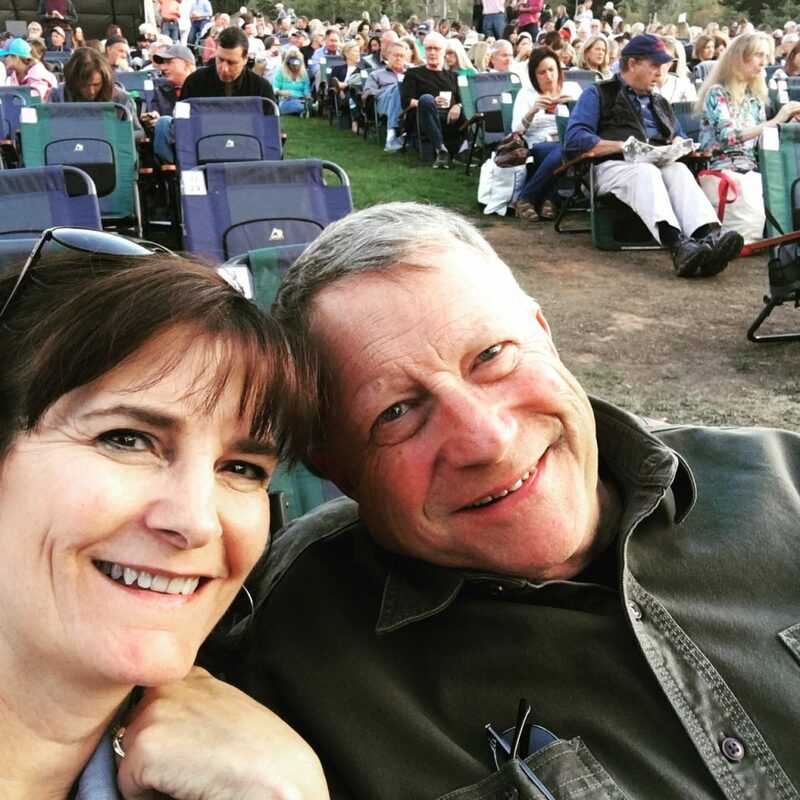 My husband and I got to see Lyle Lovett and Emmylou Harris, Trace Adkins, and Park City native Sophia Dion (only 17 years old) along with a slew of others. The perfect ending to the season was Jewel over Labor Day Weekend. 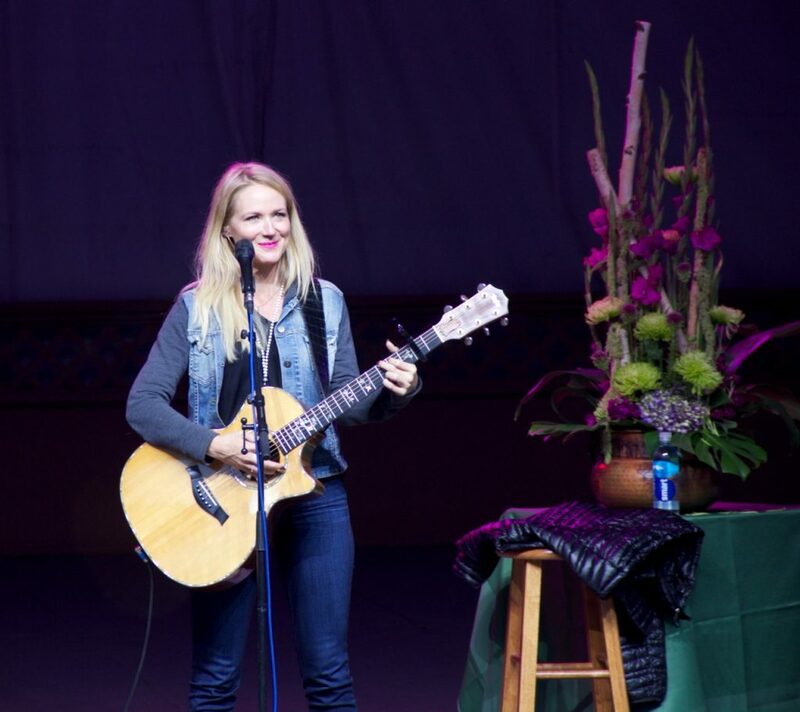 Jewel simply walked on stage with her guitar and interacted with the audience as if she was in the coffee shop in San Diego where she was discovered years ago. It was so refreshing! When she sang, you instantly knew you were listening to a super star. Her set list changes with every show since she takes requests from the audience. 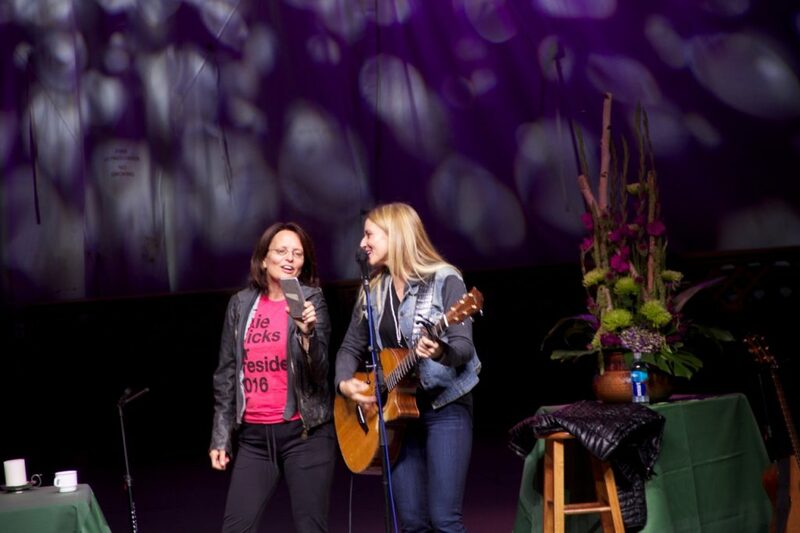 (Click here for Jewel’s most recent set lists.) Who does requests these days? Her style was relaxed and inviting. So inviting in fact that she asked a few audience members to come up on stage with their phones and Google lyrics to remind her of the words. One enthusiastic fan even had a chance to sing along. The audience ate it up as they listened with rapt attention. Now it’s time to set some new goals as we patiently wait for winter. Nancy L. Anderson, CFP is a financial planner in Park City, Utah. She writes a weekly column for Forbes.com called Transitioning to Retirement.